I swear this is my last post about Christmas gifts, because DUM-DUM-DUM… I am DONE shopping for my kids! To that end, Gabby wanted to write a gift guide all her own, so here it goes. If it’s a pink princess dress, I want it. Even if it is too fancy to ever be worn by a three-year old, I want it. 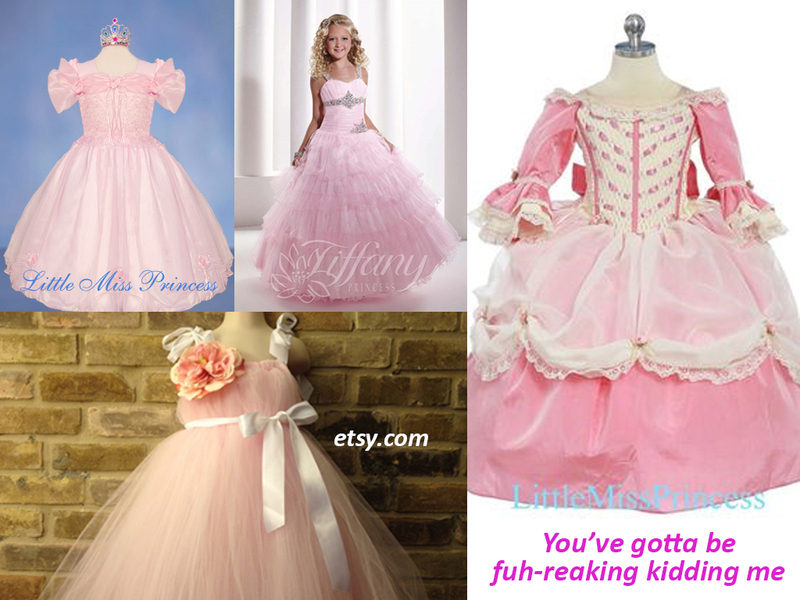 Especially if it is a Victorian-style princess dress with what looks like a corset, I want it. 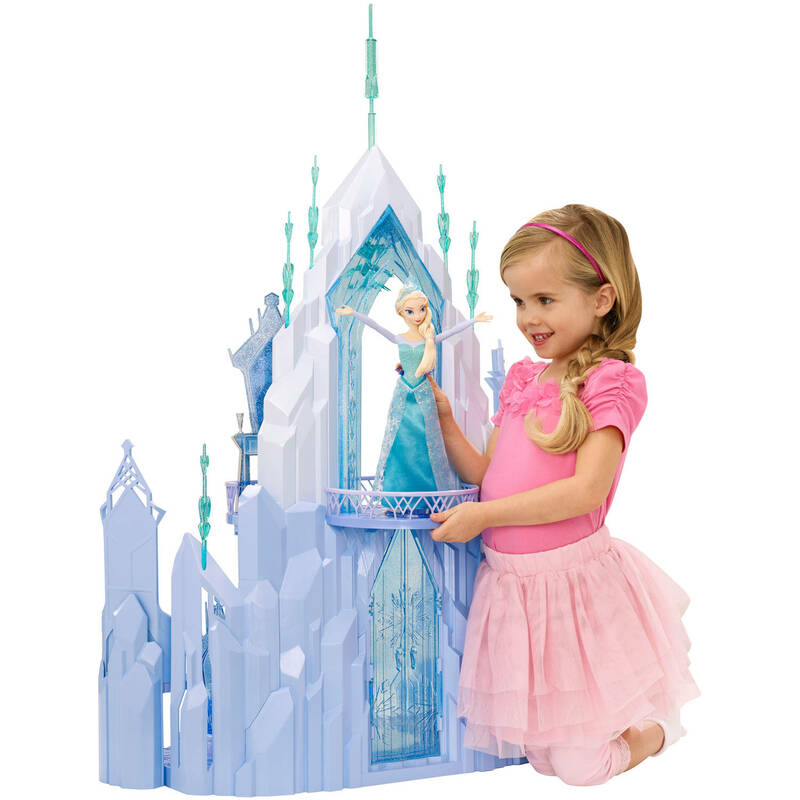 Elsa’s castle. Seriously, kid? That movie came out forever ago and my kids still want all things Frozen. Sigh. All of the crazy expensive tents from The Land of Nod. My fault for letting her look at the catalog. Books! Well, luckily I can handle this one. Remember that review I wrote for Bookroo? Well, they have a new incentive program for current subscribers so you can get one free box for every friend you refer this holiday season! If you are not currently a subscriber, you can sign up here and make sure you share Bookroo with your friends so that you can get free boxes too! What’s on your kids’ wishlist this year? Let me know in the comments! 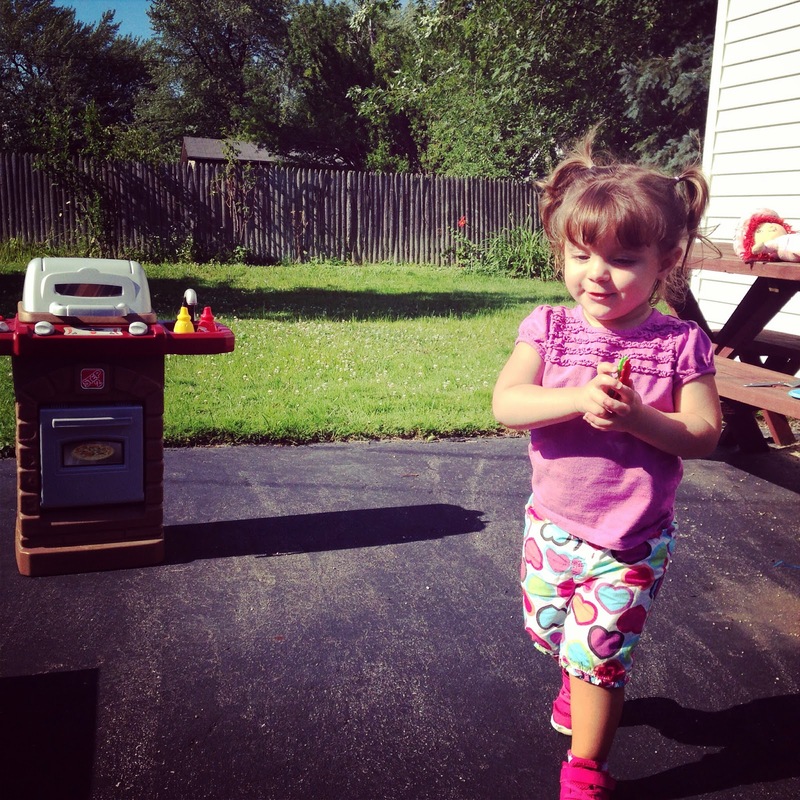 Gabby got the Step2 Fixin’ Fun Outdoor Grill for her birthday this year and she absolutely loves it. It runs around $30 and is a very simple toy. We also bought the Step2 Stack ‘N Stay Hamburgers Playset to go with it because it only came with one measly hot dog to cook. The grill is very sturdy and also has an oven which is great storage for all of the accessories. The grill also has a sink and stovetop, so kids can cook a full meal. There is lots of room to add accessories, but Gabby is just happy to cook the same hamburger for 20 minutes or longer. We got the Hape Gourmet Kitchen for her first birthday, and this toy has been her number one toy for a full year now. It was great when she was just learning to stand, it is even better now that she is running. She likes to load up her shopping cart with food from the kitchen and cook it all over the house. She loves to pretend to wash her hands. Hape also makes a TON of food playsets that go with this kitchen, it is really hard not to buy them all! Step2 Water Wheel Play Table – With her water obsession, this is an obvious choice. She likes scooping the water and dumping it all over herself. This is a very sturdy table and was even great when she was just starting to stand. I also love this toy when it’s really hot because I pull up a chair, prop up my feet, and Gabby pours water all over my feet and legs. Life doesn’t get much better than that! The VTech Sit-to-Stand Learning Walker is an awesome toy to help early toddlers begin practicing their steps, but it is also a great activity center for not-yet-mobile babies. The songs are not annoying, the volume has two settings, and the activities can all be done by a one year old easily. Great toy! The Melissa and Doug Wooden See-Inside Alphabet Puzzle made me really impressed with my kid. She would not do puzzles on her own and then one day she came home from daycare wanting to do puzzles and she was doing puzzles perfectly all of a sudden. My mother bought this puzzle and not only could she immediately do a 26 piece puzzle, but she started learning her letters and SO. MANY. WORDS. Just amazing. So, that’s my list of our top 5 toddler toys. What are your toddler’s favorites?